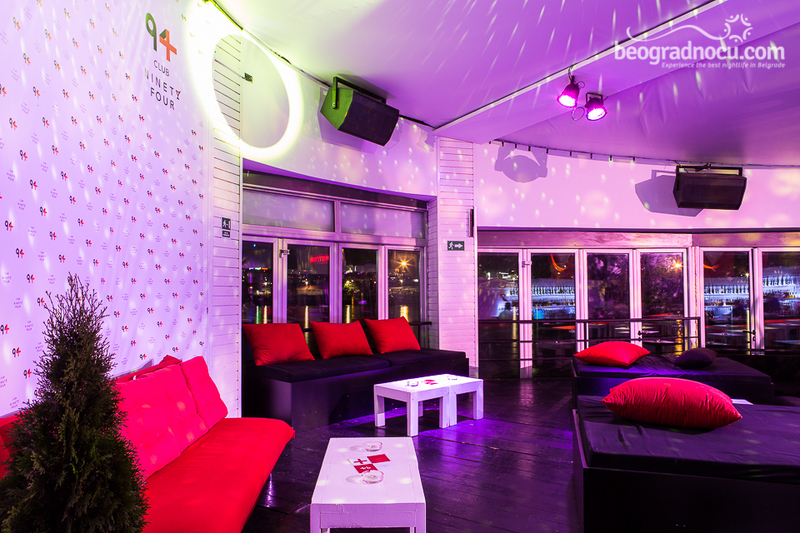 Club 94 is a place that will delight you at first visit. 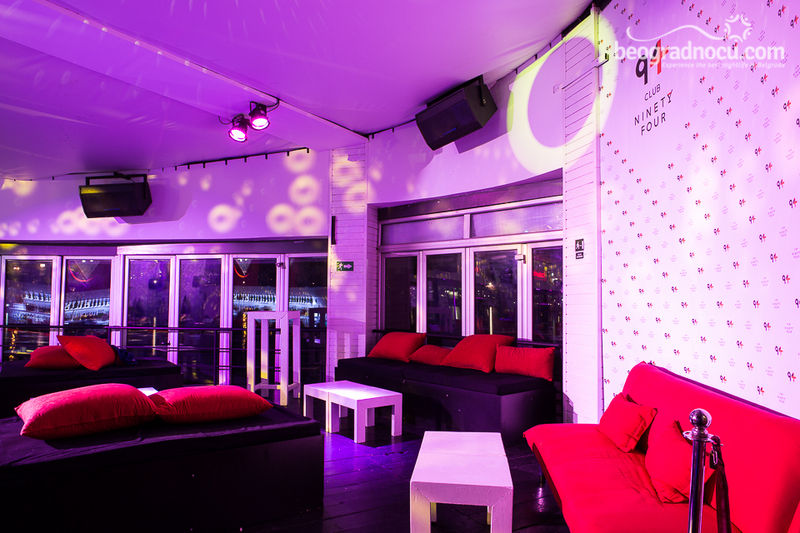 It's ideal for urban, successful and interesting crew that recognize clubbing atmosphere with quality house sound. 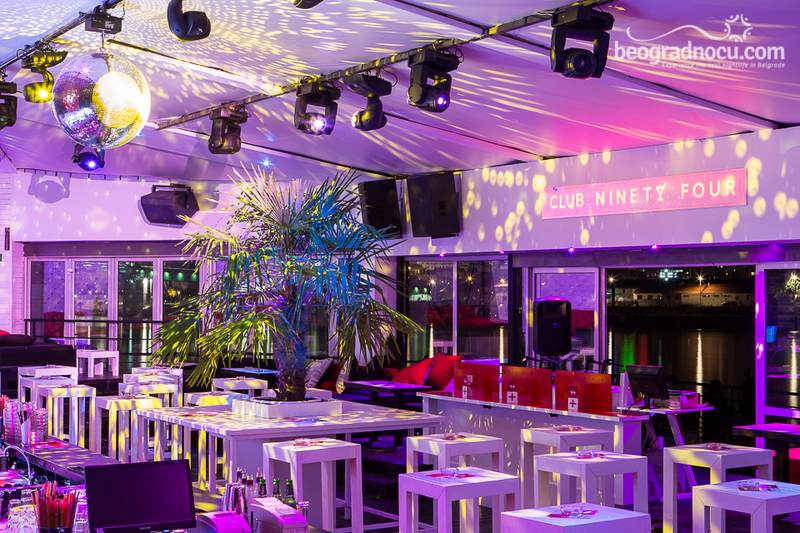 Club 94 is located at most popular place for summer fun, between Railway Bridge and Gazela Bridge at Brodarska Street. 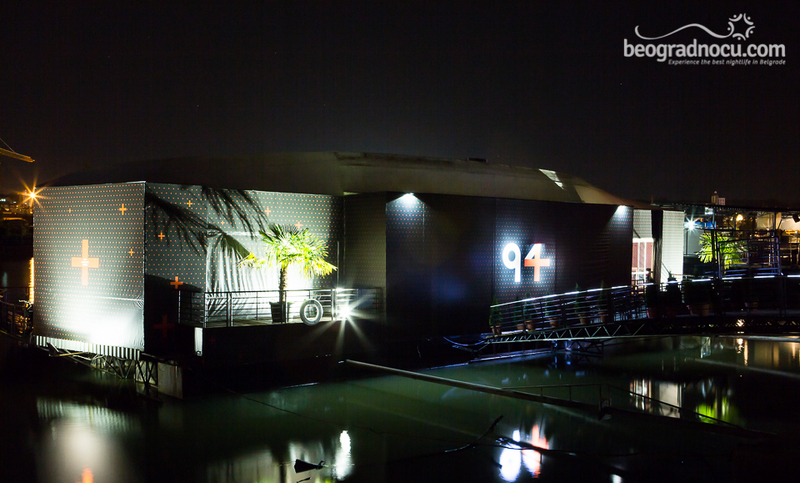 Club 94 is opened from midnight until 4 am and lot of quality things to offer. 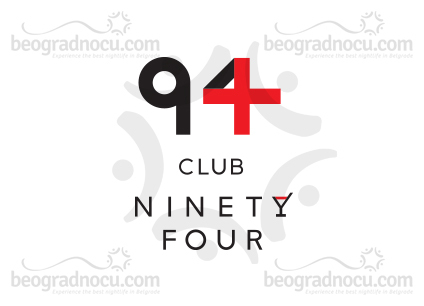 To delight of all true clubbers in club 94 most popular Belgrade Dj will perform, but you can also expect guest appearances by world famous Djs. This will definitely guarantee you atmosphere like clubs world wide. 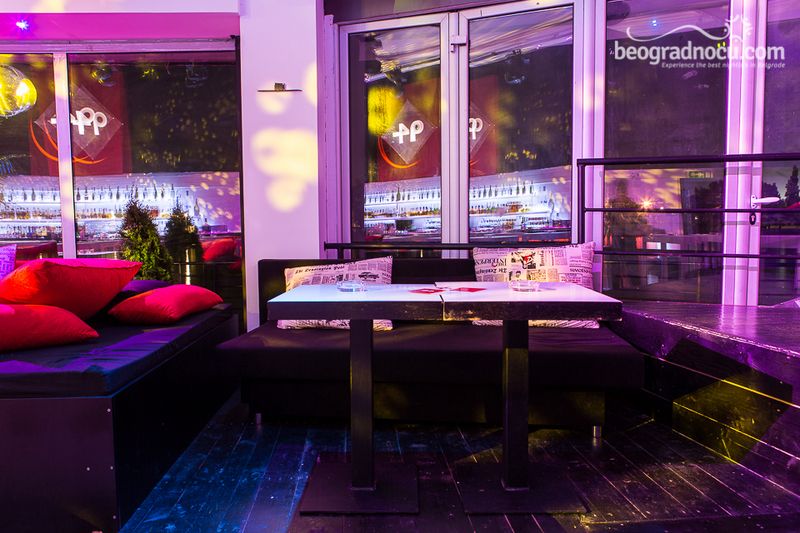 Interior of club 94 also skillfully flirts with world standards. French architect Jean-Paul Bernardo make sure for this interior to be beautiful, functional and unforgettable. Whenever you enter at club 94 you will fell like you are in some spectacular club having fun with celebrities. 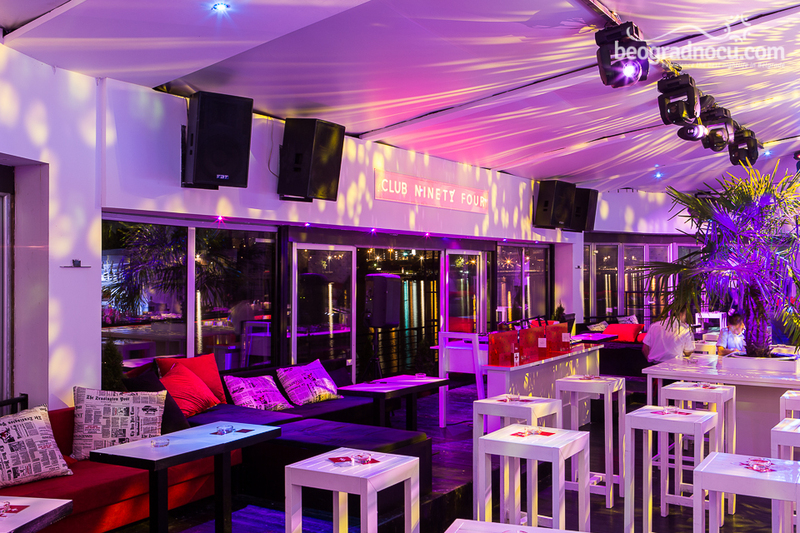 Professional bartenders are located inside spacious bar and they will impress you with their skills and knowledge in making delicious and colorful cocktails. 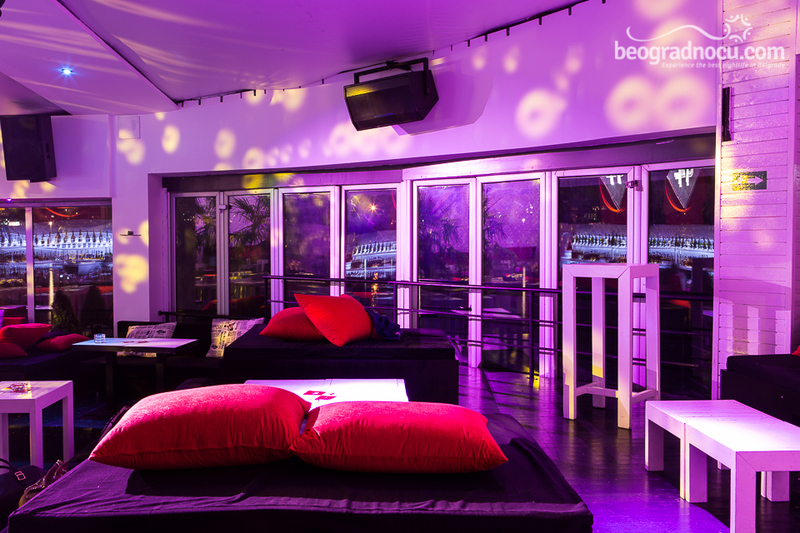 Dj counter and bar tables are in the center of club and boots are by side providing beautiful view at whole atmosphere. And of course, for this type of luxurious interior is understood that besides places for standing and sitting you can also choose high or low seating. 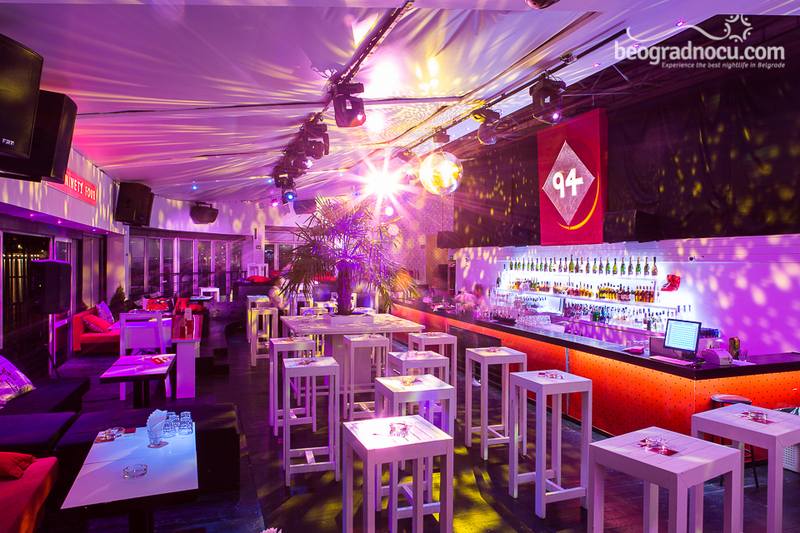 Club 94 accommodates 500 people which tells you that you can share positive energy and best vibes with best crew that has same passion as you. 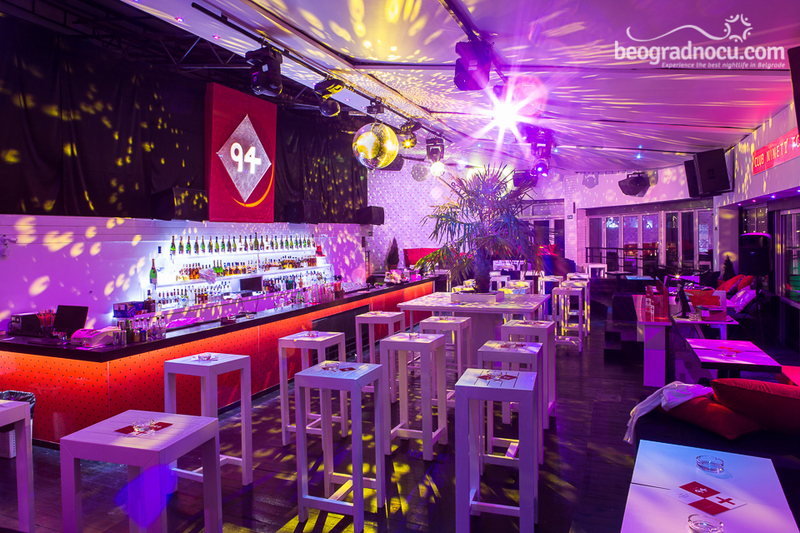 Friendly hosts will be at the entrance waiting for you and smiling hostess in ''94'' elegant uniforms will make sure that everyone finds their place and star and amazing night. 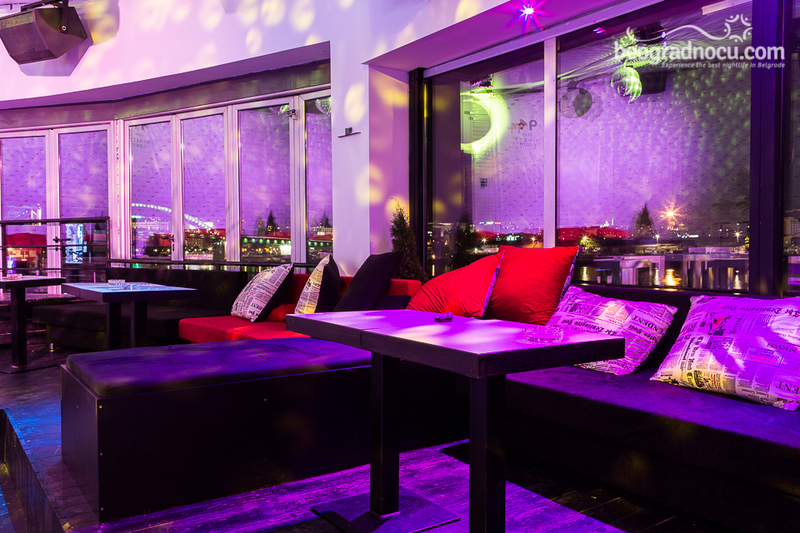 Trust your night out to club 94.